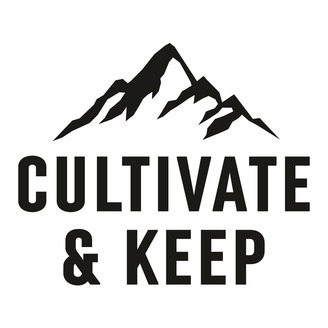 Cultivate & Keep is a website, podcast, and community for Christian men to become who God created them to be. We cover topics like what it means to be a man, personal finance, personal growth, marriage, family, professional growth, goals, entrepreneurship, ministry, book reviews, and more. Join us on our journey! 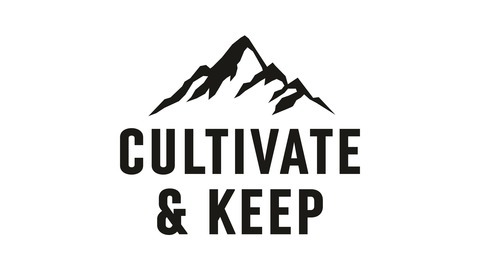 Go to cultivateandkeep.com/podcast for full show notes. You can get more episodes like this by supporting us on Patreon.